Second hand and used Boats & Hovercraft for sale in the UK. We compare the top second hand auction and classified sites to find you the best deal. Lovely nostalgic toy fro the 70's 80's and part of the fairground or school playground play set. It is in very good condition and features places for 4 little people and spins by twirling the top. I..
My son is selling his Lego City police patrol boat and truck. 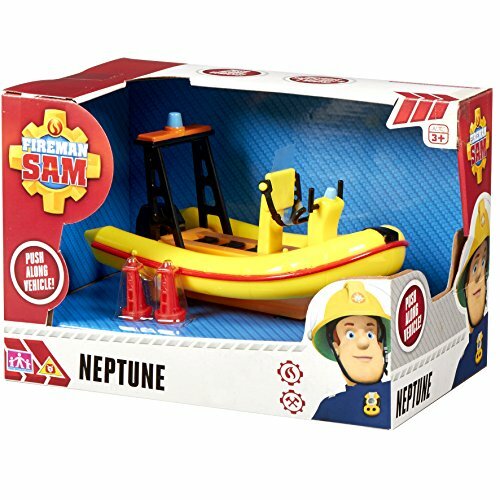 Thomas take n Play set with free brand new in packaging Captain toy boat. 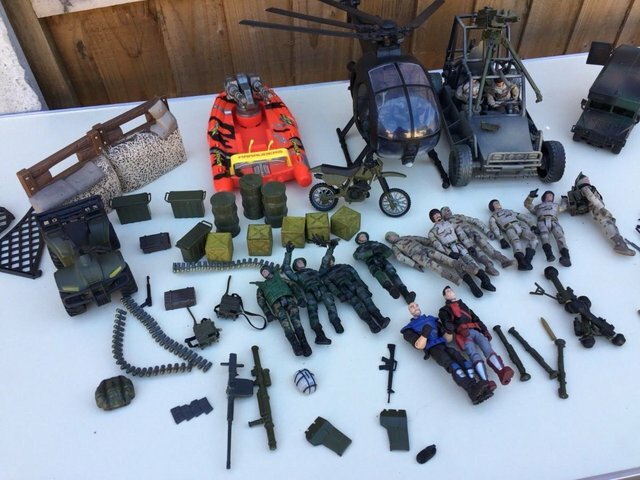 Jungle play set is in fantastic condition and links to other sets. Lovely Vintage Clockwork Rowing boat in working order. Size: L: 13 cm. Please see photos for detsils. Pontypandy needs help and Fireman Sam is on hand to save the day! 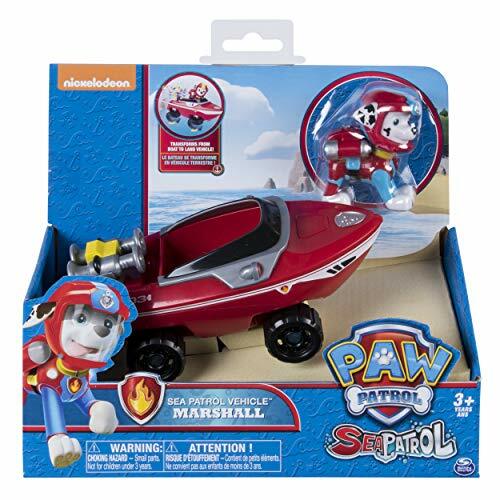 Make up your own action packed adventures.This vehicle and accessory sets includes Neptune. 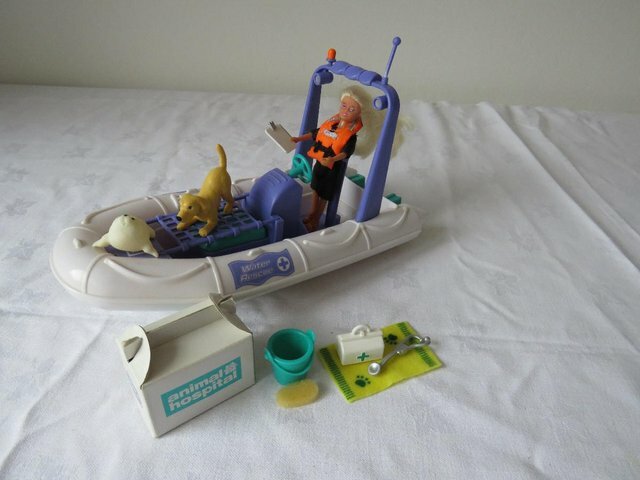 Fantastic 4 Dodge Vehicle Boat Toy With Figure marvel vgc. Condition is good used there are a few small scuffs as you would expect Comes with mr fantastic . Dispatched with Royal Mail 2nd Class. 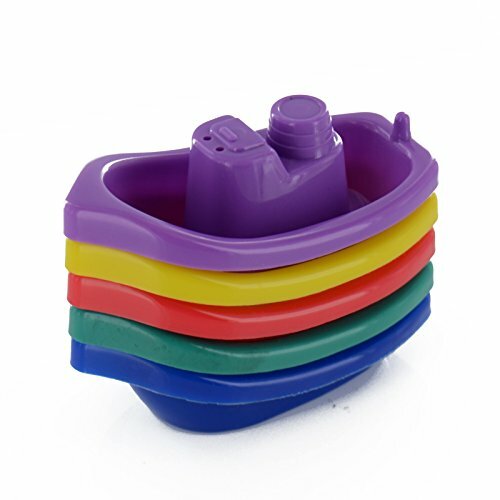 Soldier Force Army Boat Toy. Condition is Used. Dispatched with Royal Mail 2nd Class. Newmarket-Playmobil ref. 5137: 2 pirates in row boat with canon. All parts intact and in excellent condition. Prefer pick-up but will send. Postage and packaging not included in the price. In excellent condition. Fully complete with instructions. From a smoke free home. Collect from Tingley, WF3. near Country Baskets. Located in Aldershot, used, Vintage Manufacture. 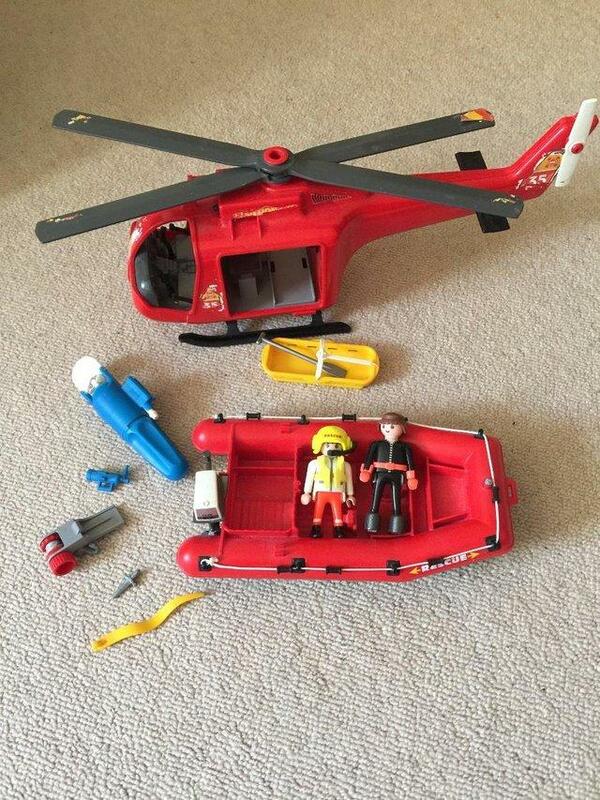 Rescue helicopter and boat. Good condition. Collection only. 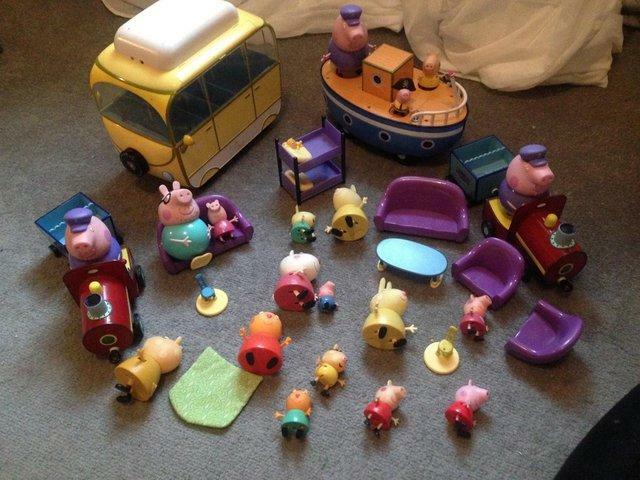 Hello, here I have a collection of Pepper pig figures and playlets, all in good played with condition. I also have the fold away house I will be listing soon. Happy to post at buyers expense, Thanks.. Core Pup And New Innovative Feature! Twirlywoos boat and figures. Loose hinge on little door on boat otherwise in full working order and very good condition. This beautiful narrow boat with rabbit sailor family is great for little ones to have hours of imaginative fun with. Excellent condition. 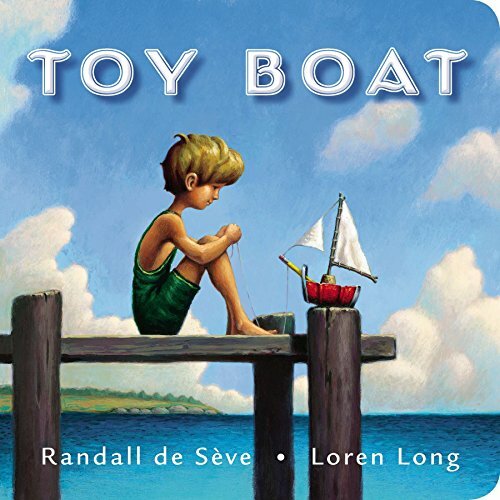 Wooden Toy Boat, never used, lovely item, excellent condition. 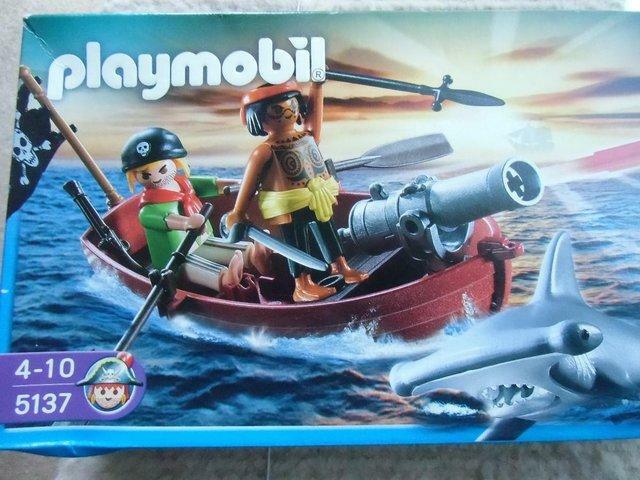 Playmobil Cargo Ship used but good condition with cargo.